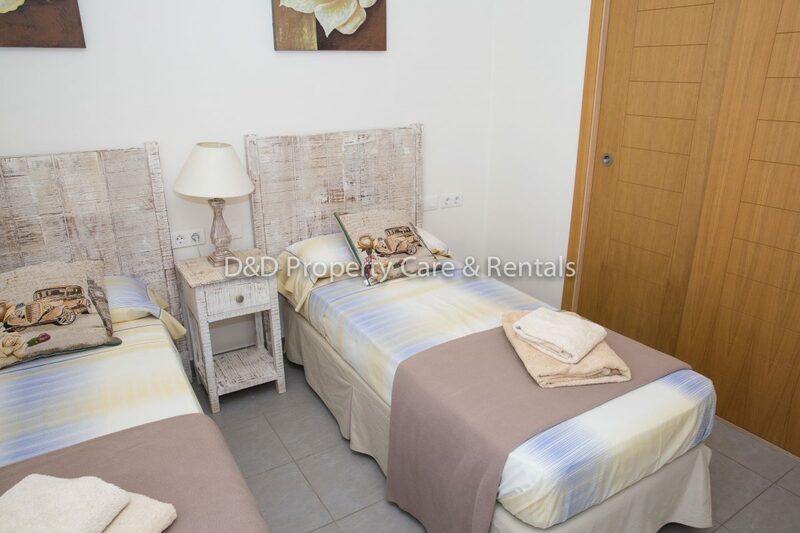 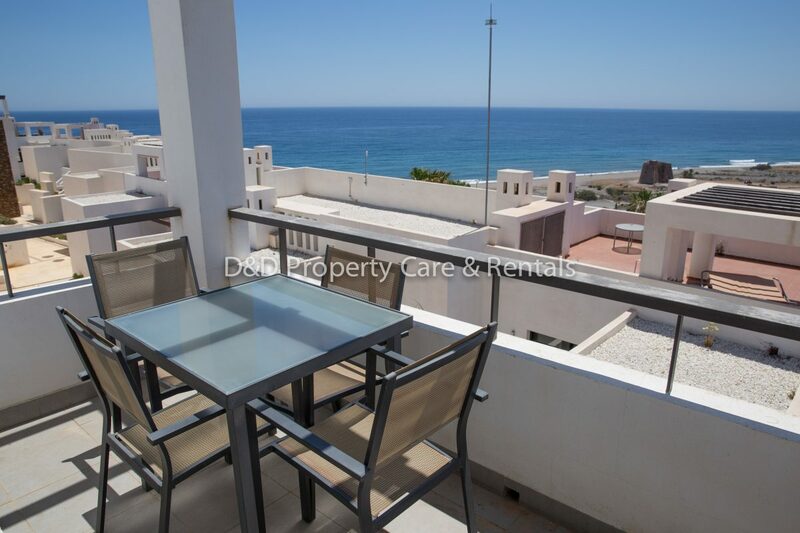 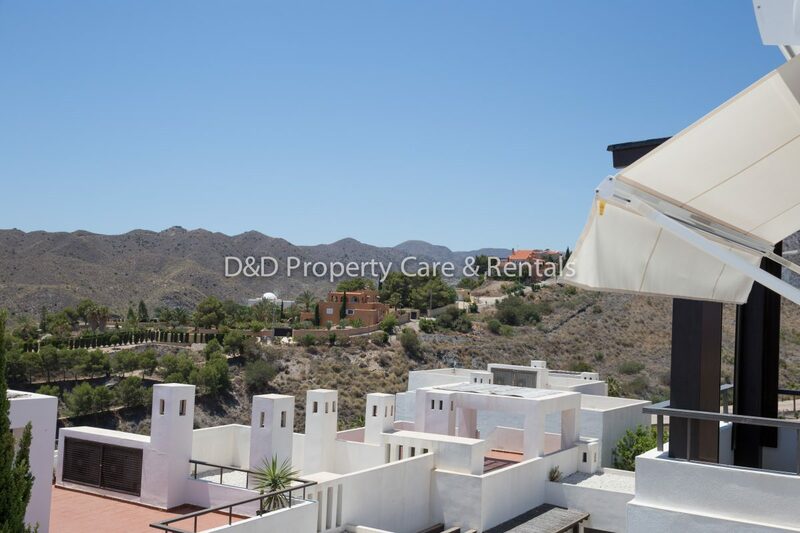 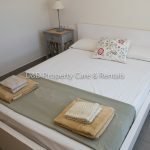 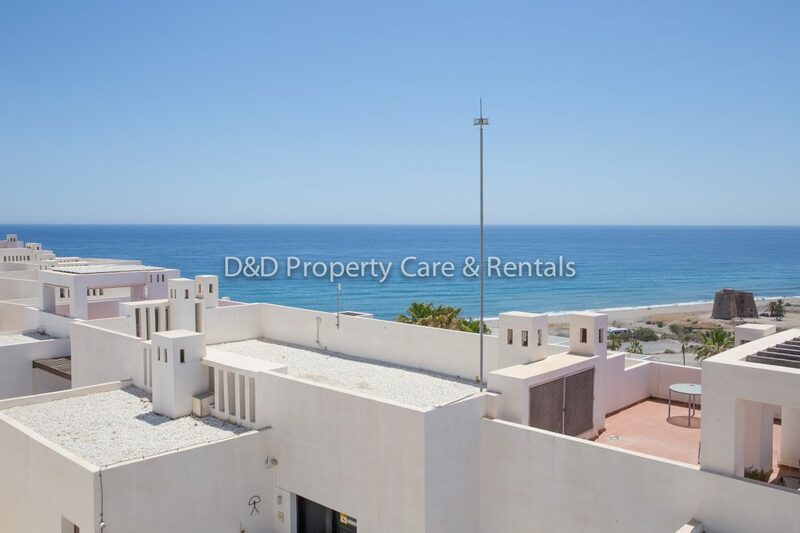 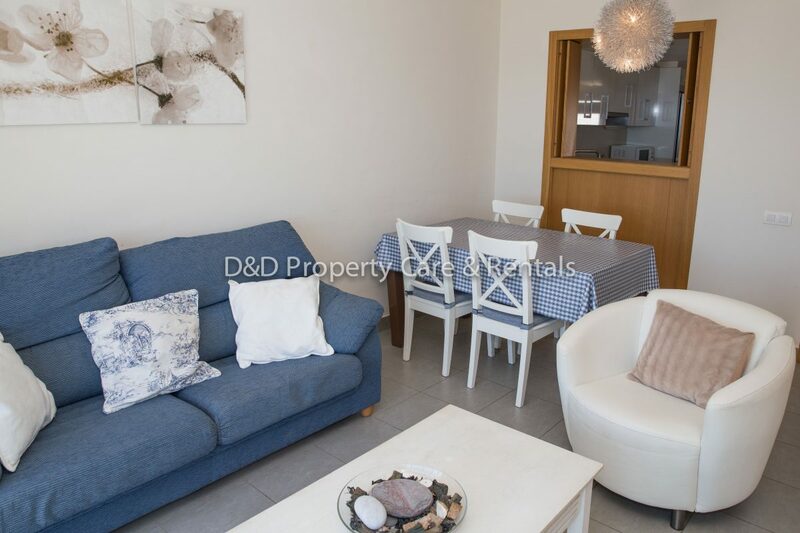 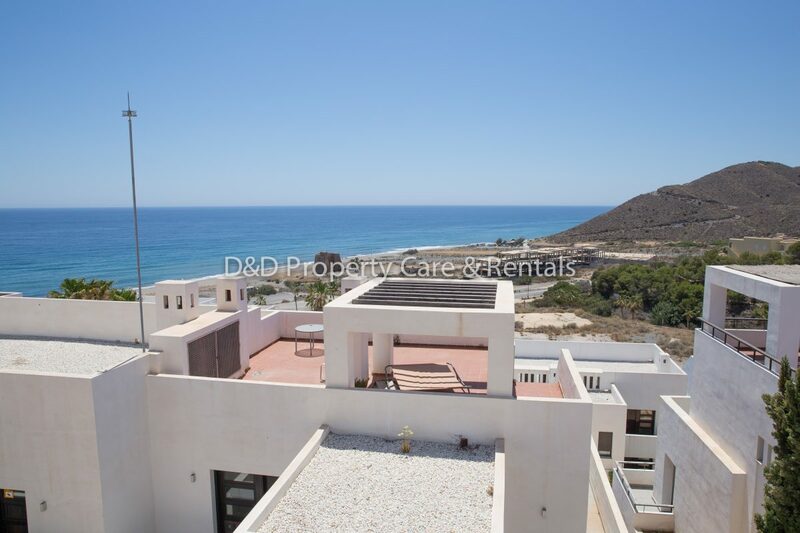 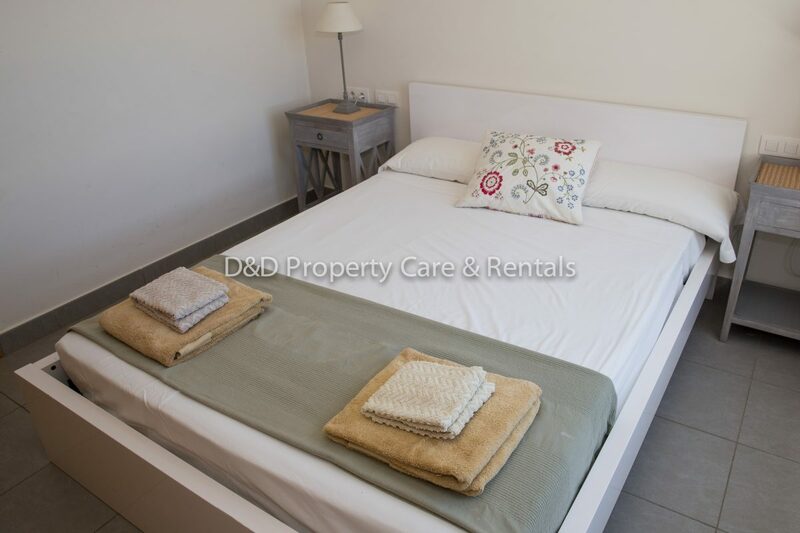 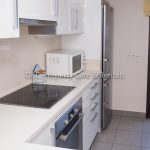 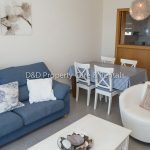 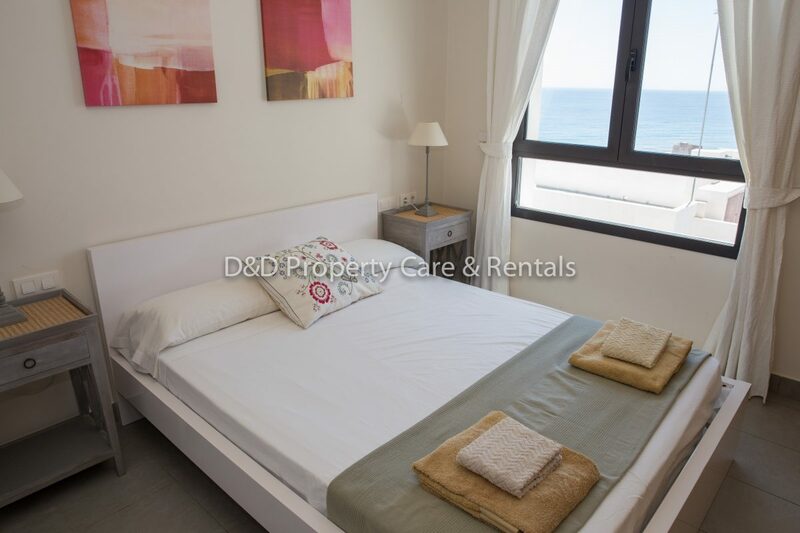 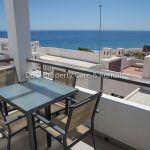 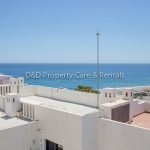 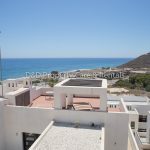 This spacious two bedroom apartment is located on the Playa Macenas Beach Resort which is a neighbour to the Cabo de Gata Natural Park, declared a Biosphere Reserve in 1997 by UNESCO. 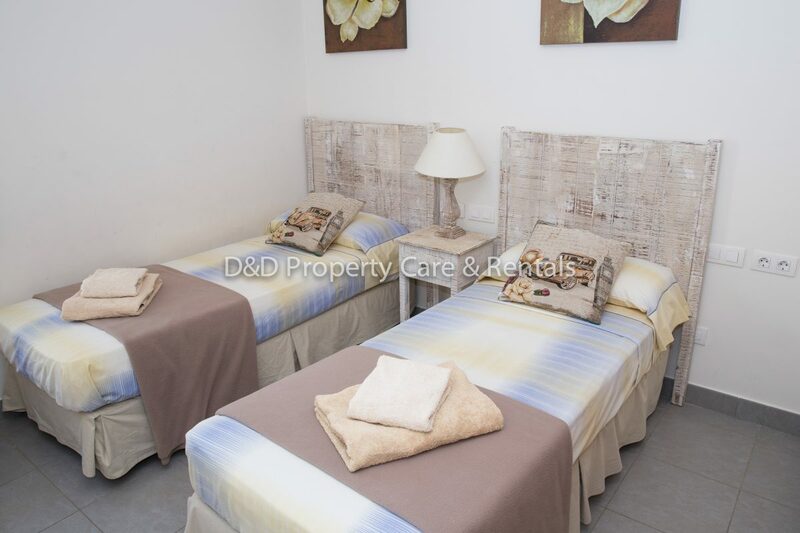 The resort has several communal pools and has attractive landscaping and water features. 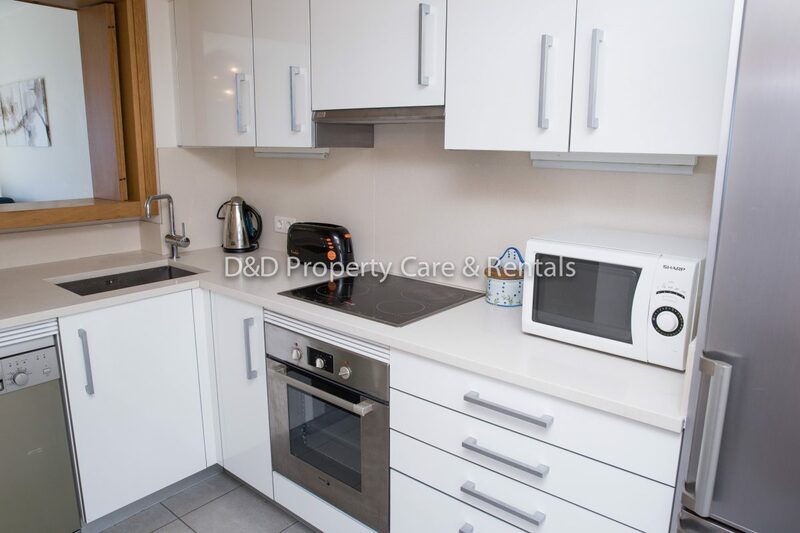 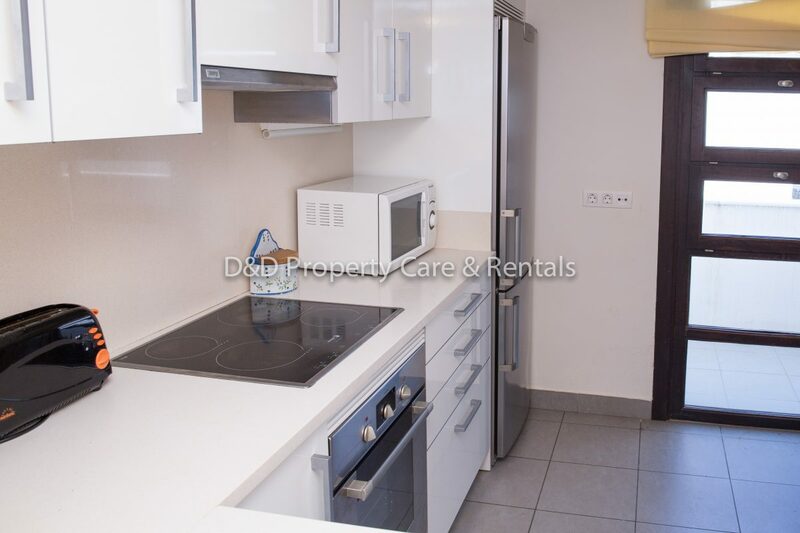 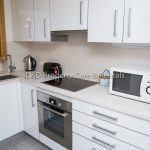 On entering the property there is an entrance hall with a fully equipped separate kitchen offering fridge/freezer, microwave, oven, hob and dishwasher. 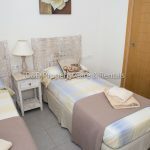 Also directly from the entrance there is a twin bedroom with single beds and fitted wardrobes. 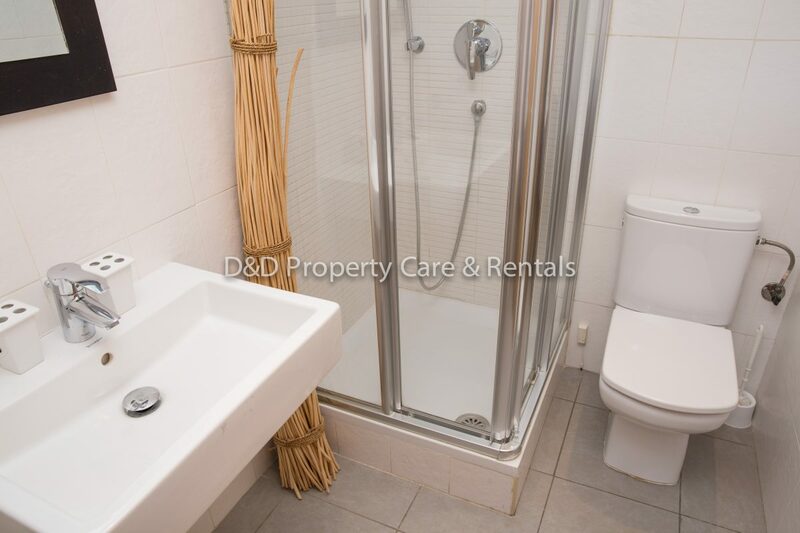 There is a family bathroom with shower, WC and wash basin. 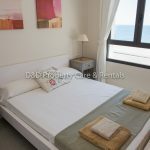 The master bedroom with double bed has fitted wardrobes and windows which take advantage of the beautiful views of the sea and Macenas beach. 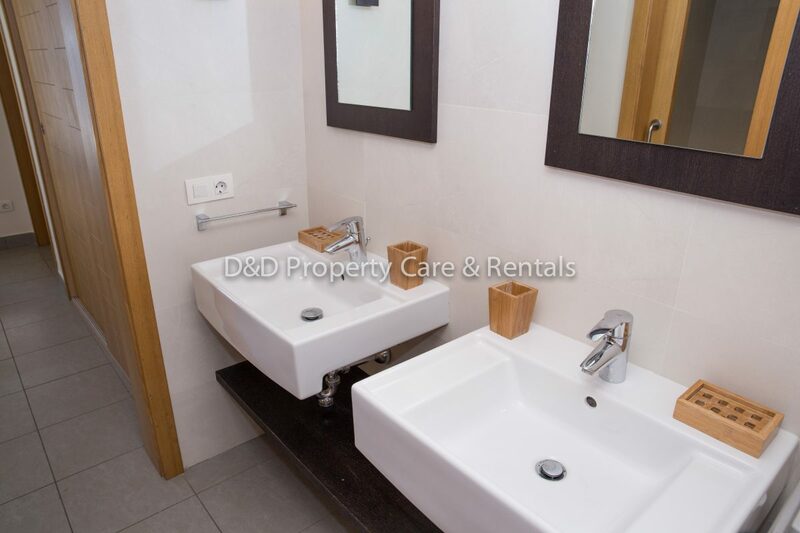 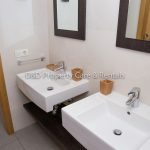 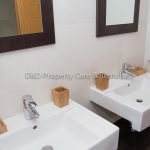 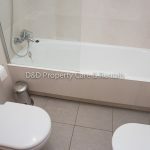 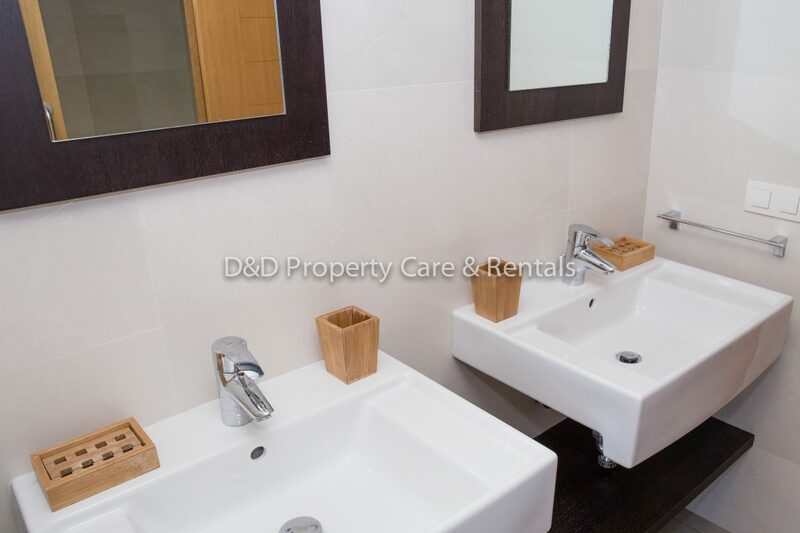 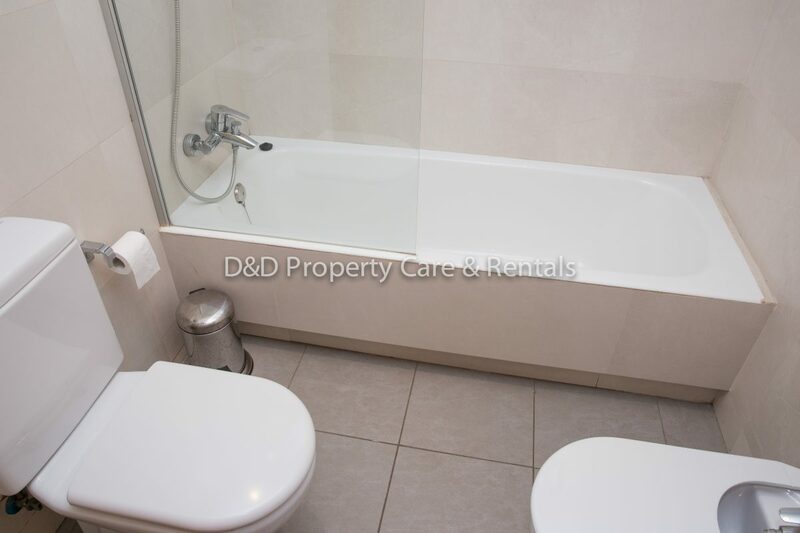 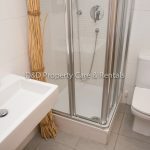 The en suite bathroom has a full size bath with shower over, WC, bidet and twin wash basins. 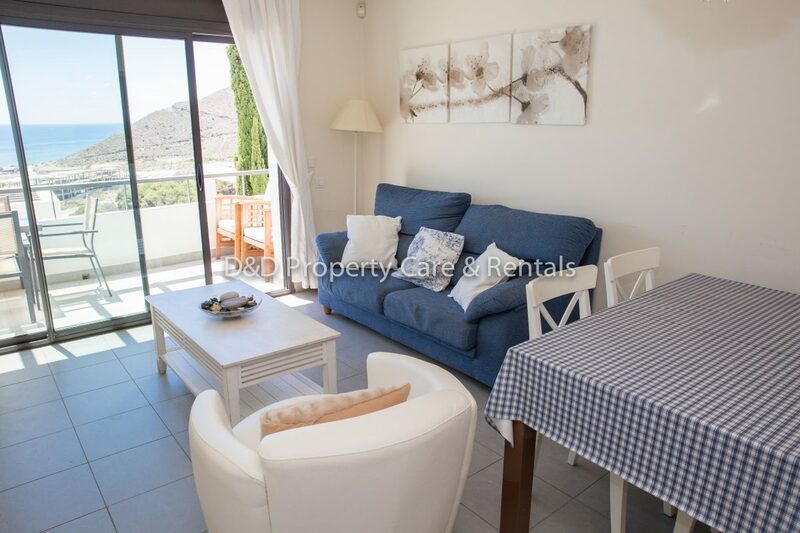 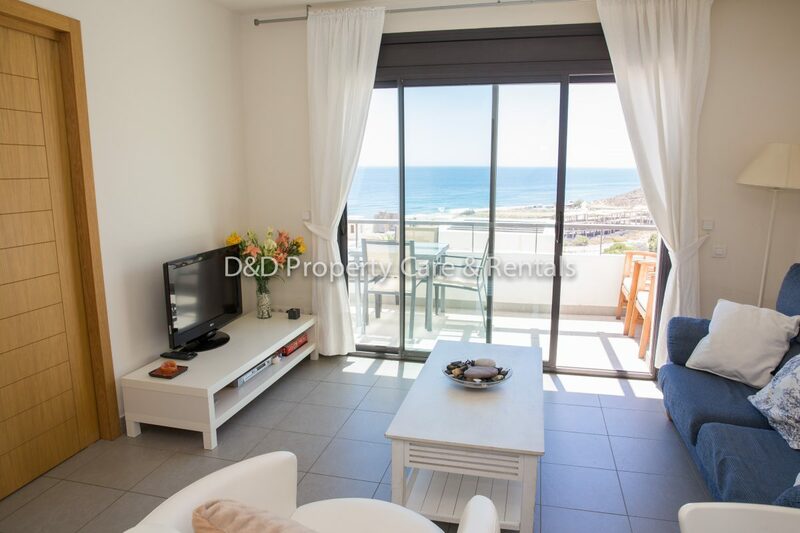 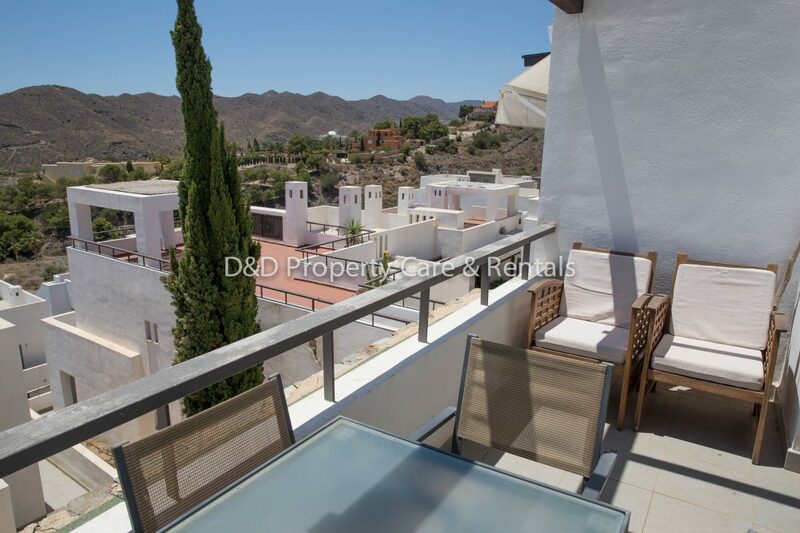 The roomy and bright lounge/dining room gives access to the terrace via the large sliding patio doors and here you can enjoy the stunning sea and mountain views. 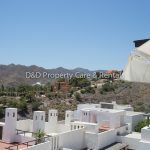 There are also 3 golf courses, a horse riding center, ten pin bowling, watersports, go-karting circuit and an aqua park within a 15 minute drive away.